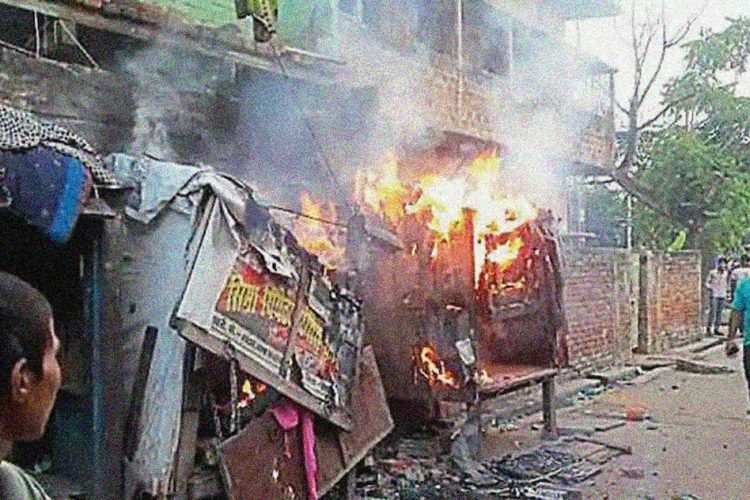 Adding to the long list of self-appointed custodians of law, was a mob in Bokaro district of Jharkhand that lynched a Muslim youth on Monday morning. 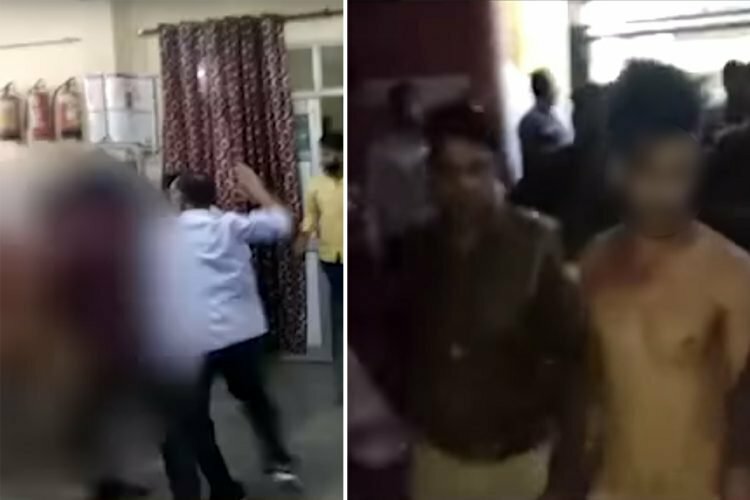 Social media is brimming with the video of the attack, where numerous people can be seen brutally beating 17-year-old Mohammed Shakir, while an even bigger number of people stood and watched. The attackers had stripped Shakir naked, pushed him to the ground, groped him and beat him with sticks. “The boy was attacked because he was found with a Hindu girl. The police reached the spot as soon as we were informed, but the time we got there, he was already badly injured. 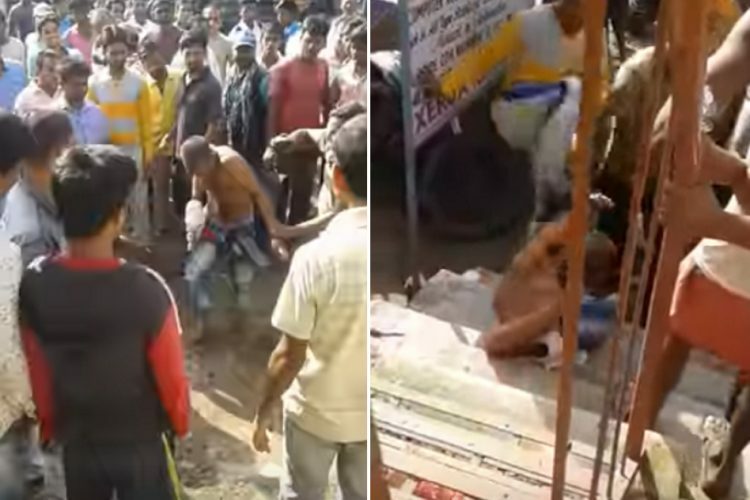 We rescued him from the crowd and admitted him to a hospital,” said Bokaro’s Deputy Superintendent of Police, Poonam Minz, to The Logical Indian. So far, one person has been arrested, while a few others have been identified from the video, she added. The investigation is ongoing and Shakir remains in the hospital; his condition is serious. Shakir’s relatives say that the attack was motivated by hate as the attackers belonged to the Hindu community, which the police confirmed to The Logical Indian. 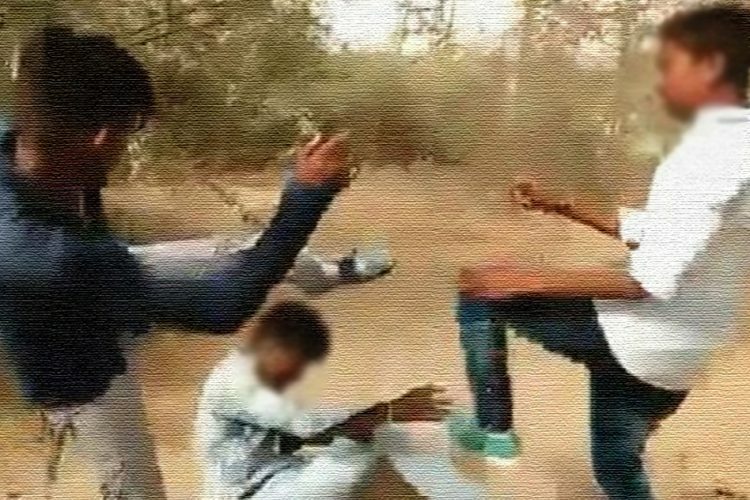 In recent times, there have been several cases of mob lynchings in Jharkhand. 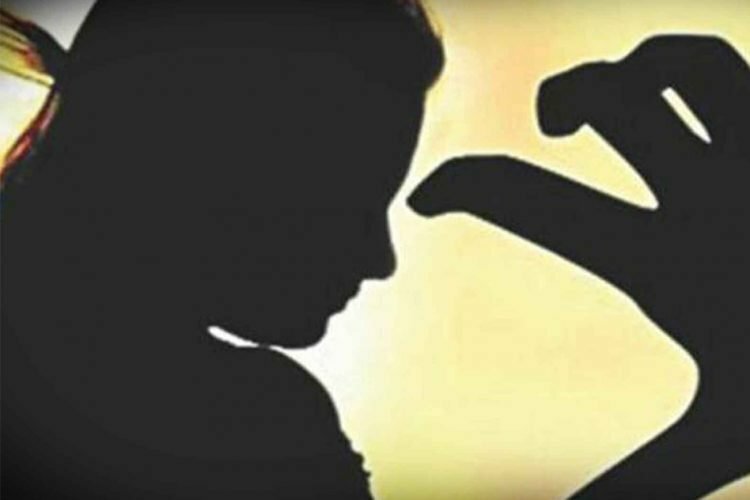 In June, two people were beaten to death on the suspicion of carrying beef and murdering a minor respectively. On May 18, two separate lynchings killed seven citizens and injured at least six others. The attacks stemmed from a spate of WhatsApp rumours over alleged “child abductors” who had infiltrated the area. 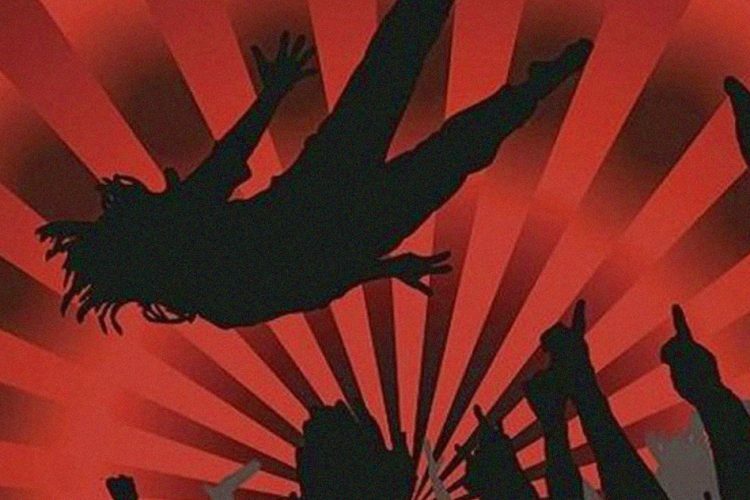 In June, a citizens’ movement to protest against mob violence and hate crimes was organised nationwide after the stabbing of a 15-year-old boy Junaid in a Delhi-Mathura bound train. The protest stemmed from months of disappointment and anger piled up in the minds of the citizens who wanted to send across the message – ‘Not In My Name.’ It was held in the hopes that people will be made aware of the crimes and the perpetrators will be staunchly informed that such acts favour no one, but are only executed to satisfy false pride. But the movement had little effect. Shakir was lynched because of his religion. The mob that attacked him were united in hate and a common and a misled belief. Even more appalling is the crowd that stood and watched Shakir being beat up naked. No one came to his rescue and if the police hadn’t arrived on time, he would’ve probably died. We need stringent punishments against those who resort to such acts of violence. People need to be staunchly told that they CANNOT take the law into their own hands. 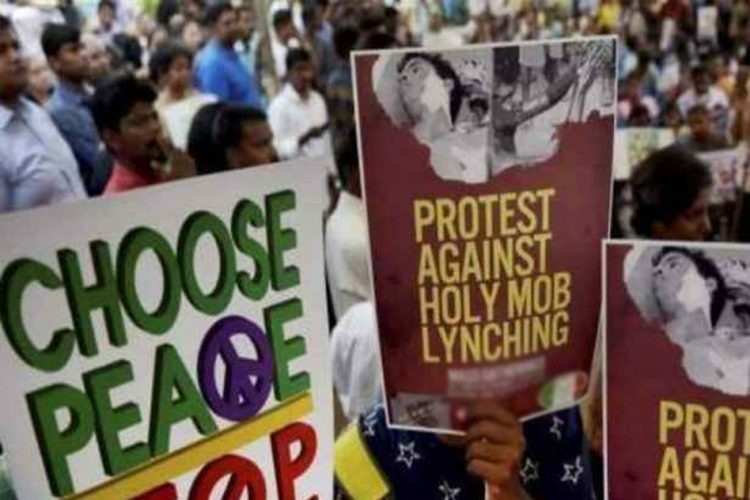 Prime Minister Narendra Modi recently spoke against mob lynchings, terming them as “unacceptable” in the land of non-violence and Gandhi. However, one wonders why doesn’t a country plagued with hate crimes have a specific law against mob violence? The Indian Penal Code (IPC) has no mention of the word ‘lynching’, and any such case is covered under Section 302 (murder), 307 (attempt to murder), 323 (causing voluntary hurt) 147 (rioting), 148 (rioting armed with deadly weapons) and 149 (unlawful assembly). Mob lynching is nothing less than murder, and because there is no law criminalising the act, the perpetrators have impunity. The Logical Indian urges both the Centre and the state to bring in stringent legal actions against murder by a mob. Law and order need to be upheld to ensure that the safety of citizens is not compromised. Lynchings and mob justice are huge threats to a democracy; only by taking strict action against such goons can we ensure that the rule of law is upheld.